A lot of attention has been drawn to the murder of two street children in the capital Kigali few days ago; burnt alive in a sewage system in downtown Kigali. Many more un-resolved murders have been reported. 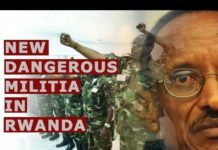 Murders (most of them scientific) are no longer news in Rwanda. 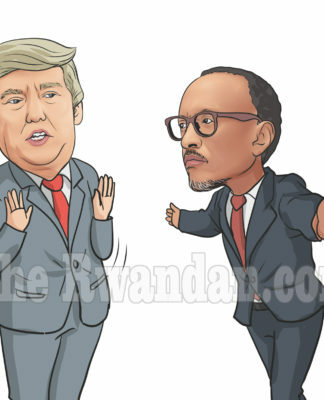 Aggregately, the thinking (or the reading) of some in Rwanda’s opposition is that these murders, taken together with terror, rising levels of income inequality, poverty, hunger, corruption, terror, etc, epitomize a state at the verge of collapse. 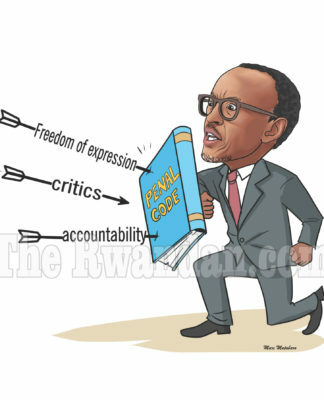 On the contrary, it is through such that Rwandan dictatorship succeeds; not how it fails. And all these social-political evils are all interlinked; serving the same purpose. The story of the murder of these street children is particularly fundamental because it touches on the social foundation of Rwanda’s post 1994 politics. What is it that made them find solace in the streets gives us the clue to Rwanda’s current predicament. Nyamwasa’s statement gives us a glimpse on the fate these two street kids probably faced. A victorious army captured power in 1994, and set up a fund to take care of their own survivors. A Hutu orphan who lost his mother in the war is left hopeless. A Tutsi survivor graduates from the University. A Hutu survivor is taking care of his siblings, tilling the land to take care of them. By the time the Tutsi survivor graduates; a Hutu survivor’s father has been sentenced by a Gacaca court for genocide. 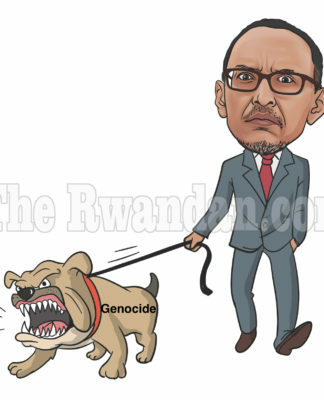 By the time a Tutsi survivor goes to RDB with a chit from his uncle recommending him/her for a job; the land belonging to a Hutu survivor’s family (mother killed by the RPA, father in prison for genocide), is being sold to compensate the victims of his/her father’s crimes. Left homeless and landless, the end result is the Hutu survivor ending up on the streets. Yet being on the streets goes against the party line. Kigali’s skyline dominated by President Kagame’s private investments is incompatible with street kids. The solution is Iwawa. Few resist. Then they are murdered. Lesson is sent. I doubt we ll have any street kid in the capital in the near future. Kigali’s streets are now in tandem with her skyline. The dictatorship has succeeded, not failed. Hasn’t it? The same applies to other murders the dictatorship allegedly had a hand in. By allegedly assassinating Dr. Gasakure, the dictatorship sends a message that it is in charge. By allegedly assassinating Sendashonga, the message was clear: They can get you anywhere. By allegedly assassinating Col. Patrick Karegeya, the dictatorship was literally saying we are the bad asses in control. By sending assassins as far as Europe and the US, the message is not lost. The same applies to poverty. 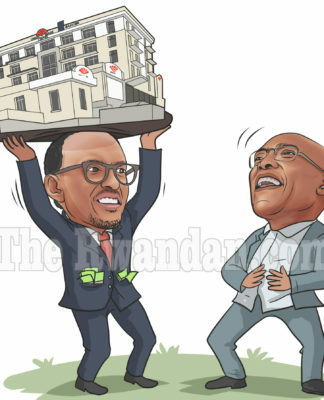 By systematically impoverishing the majority of the Rwandans (poverty is the most democratic thing in Rwanda by the way), the dictatorship effectively consolidates its hold on power. 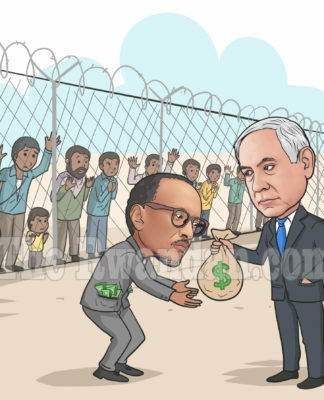 By keeping the majority of Rwandans worried of their next meal, the dictatorship effectively erases from the people’s mind anything bordering on human rights, freedoms and democracy. 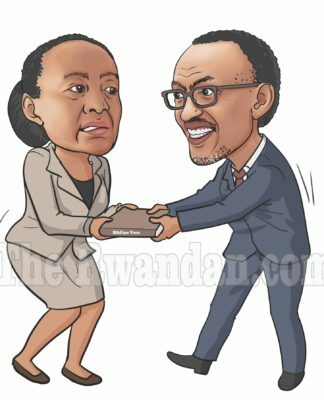 By systematically closing off Rwanda’s economic space, the dictatorship effectively controls people’s livelihoods by co-opting them politically- without any private sector to run to. With a weak private sector and political rejectees unable to make a living, corrupting (or co-opting) the political elite becomes a favor to them. Those incorruptible are either dead, in jail, or in exile (and some murdered in exile). The result is not failure of the dictatorship but rather its consolidation. 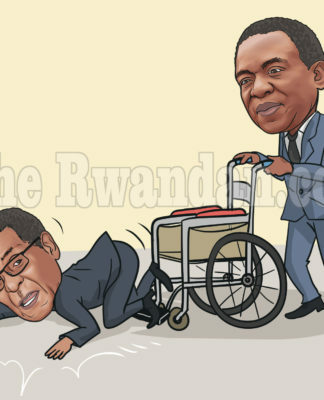 In essence, Rwanda’s political dysfunctions are not the way the system is failing. Instead, it is the way it is succeeding. There is a strong argument that things will never be the same in the dictatorship’s foreign relations in view of its negative exposure. Granted. But I am of the view that when a foreign government (UK) warns its citizens that their lives are under an imminent threat from Rwandan assassins; intercepts an allegedly Rwandan assassin at an airport and sends him back to Belgium; yet continues its bilateral relations with Rwanda; then something is terribly wrong in how we conduct global relations. When a foreign government’s court (SA) rules that the attempted assassinations on a person under its international protection are linked to Rwanda and, furthermore, expels Rwanda’s diplomats but Rwanda’s criminal without boarders is allegedly scheduled to be in that country in a week; then you know something is terribly missing. That said, that such a political dispensation is untenable is not debatable. Dictatorships world over have one thing in common- they don’t learn from history. 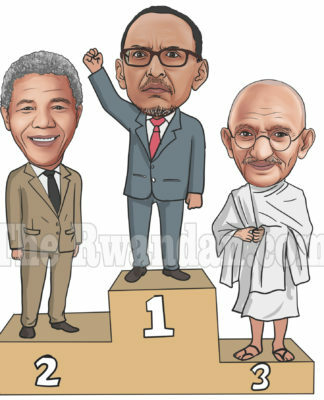 That downtrodden street kid, that landless farmer, that jobless incorruptible elite, those lone voices inside Rwanda yearning for public (political and economic) space, will one day defy the status-quo. Listen to them. Support them. Walk with them. “The long arc of the moral universe is long, but it bends towards justice.” It is not a matter of IF but WHEN.